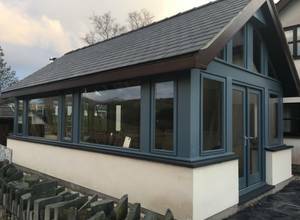 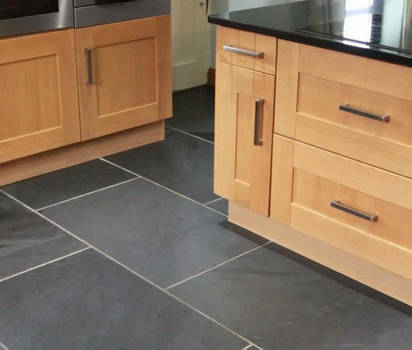 We are a family run business in the heart of North Wales, who specialise in the manufacture of high-quality slate and stone architectural products. 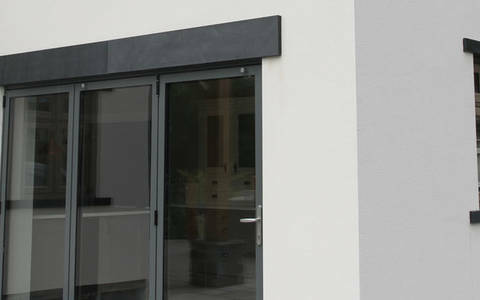 Building or renovating your home, no problem. 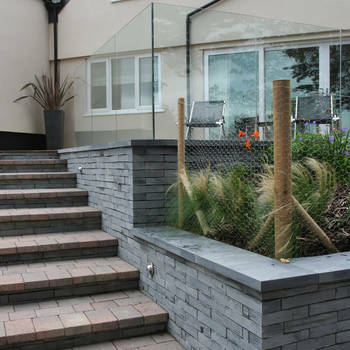 Our products are specified by long established Architects, Builders and Designers. 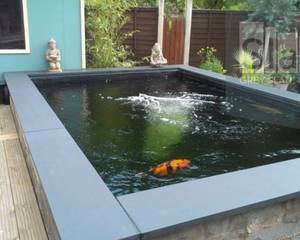 It is regarded, as the best material choice in the construction industry, adaptable and versatile. 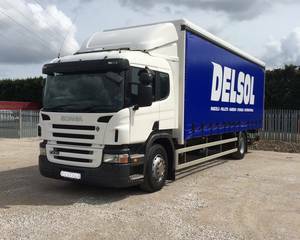 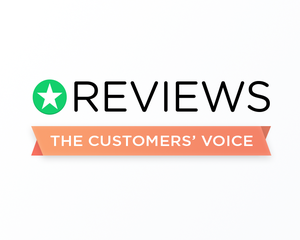 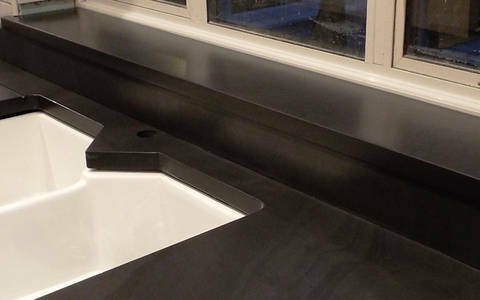 Our highly skilled team are committed to producing the highest-quality products for your project, to help you achieve the best possible finish, that will last a life time.We look forward to working with you! 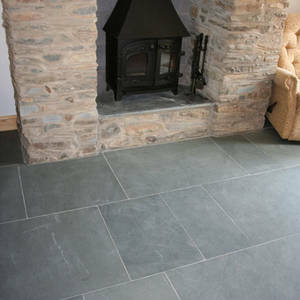 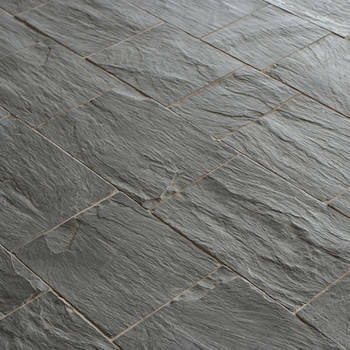 We manufacture all of our products from 100% natural slate and stone; from bespoke made to order to our standard sizes. 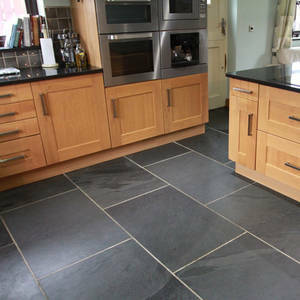 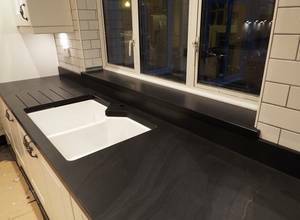 Slate worktops are beautifully made from the finest slate. 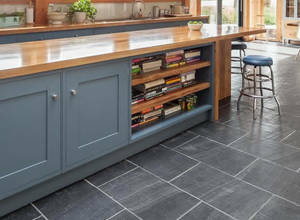 Precision cut by our skilled craftsmen the slate worktops have a unique appearance, elegant and timeless. 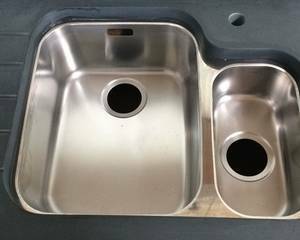 We offer a complete package from Templating, Manufacturing, Fitting. 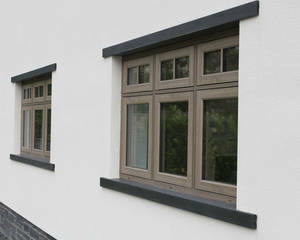 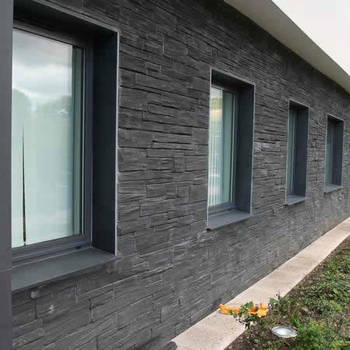 Slate window sills purpose made from the finest slate, will protect your home from the harshest weather conditions. 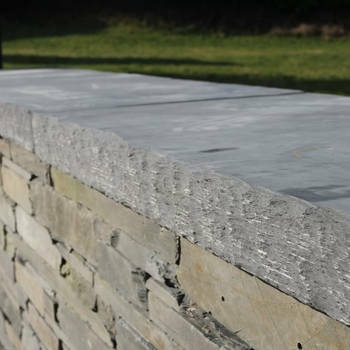 Cut and finished by our skilled craftsmen our slate sills will not only look great they will also last a lifetime. 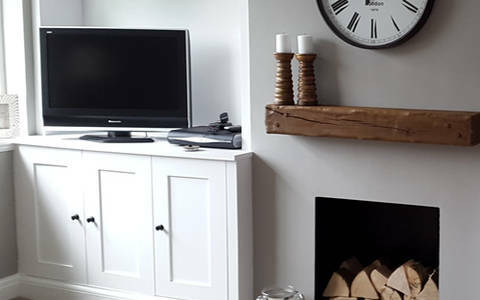 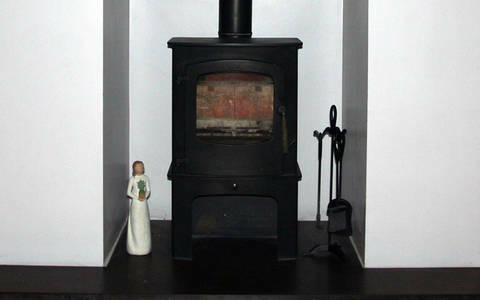 Slate hearths, mantles and surrounds are manufactured to your specific size and shape. 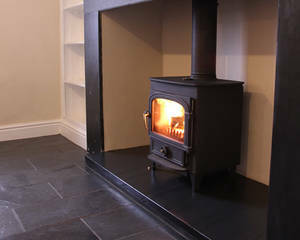 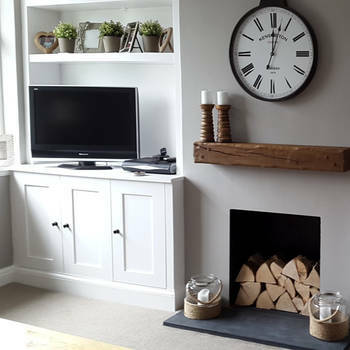 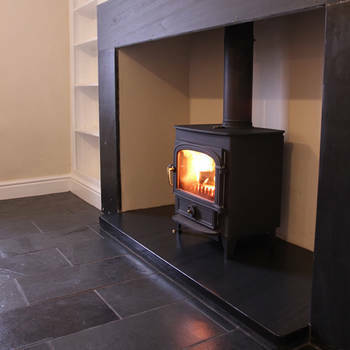 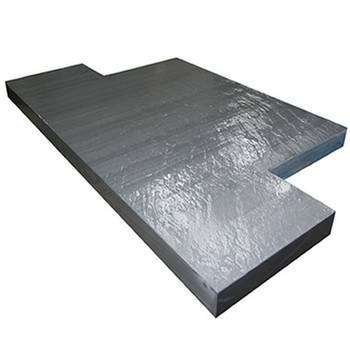 Single piece hearth are available cut as a tee shape or a rectangle.Our slate hearths are available in a smooth fine rubbed finish or as a riven textured finish. 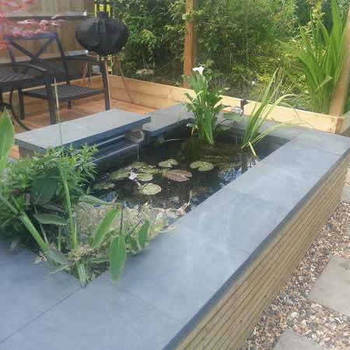 Bespoke made our slate coping are manufactured to you specific sizes with all exposed edges finished. 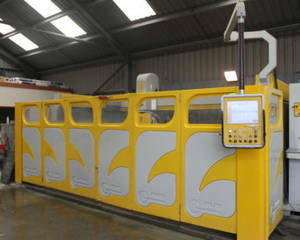 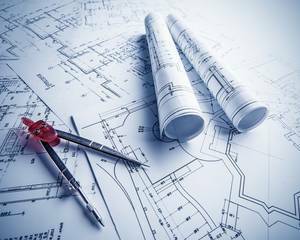 For truly bespoke projects we can Template, produce CAD drawings and Manufacture. 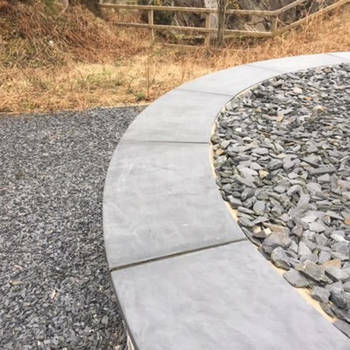 Curved coping is no problem. 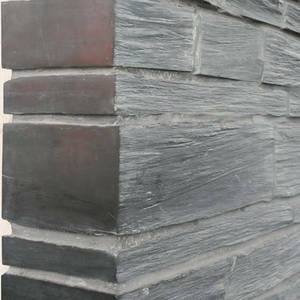 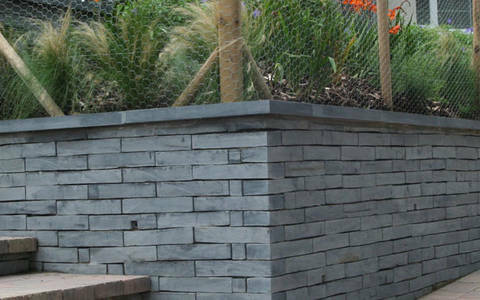 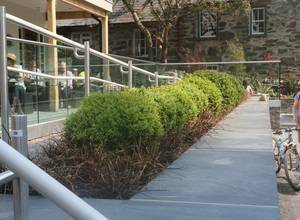 Welsh walling slate has a low water absorption resistant to acid and alkali making it the best material to clad or landscape your home.Builders, Architects & Designers increasingly specify Welsh slate walling for their projects. 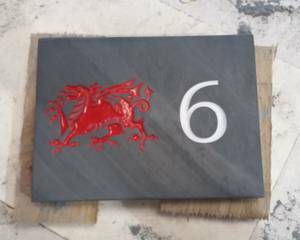 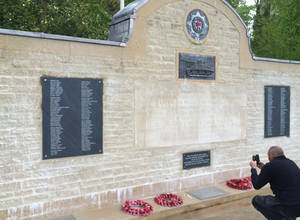 Welsh Slate is regarded as the very best by memorial masons worldwide.We select memorial quality Welsh slate to produce our headstones, tablets, plaques, monoliths & slate house signs. 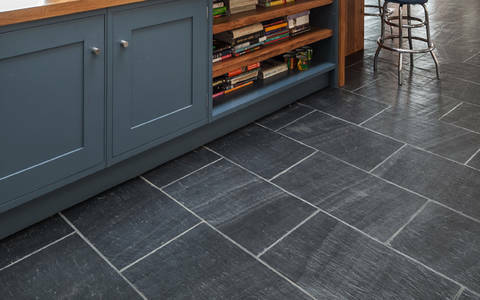 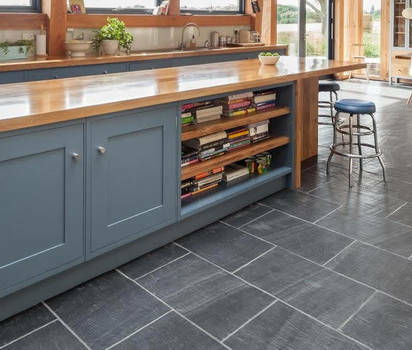 Flooring slate tiles are available in two types of natural finish in riven that's highly textured very traditional and a cleft finish which is very consistent. 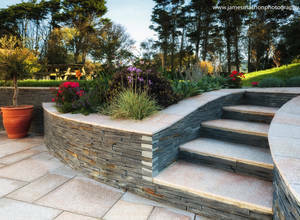 Both options have are cut with precision and selected for quality. 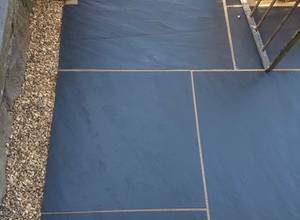 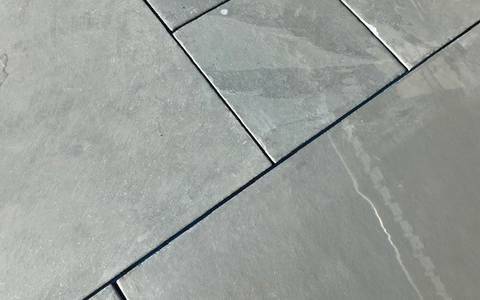 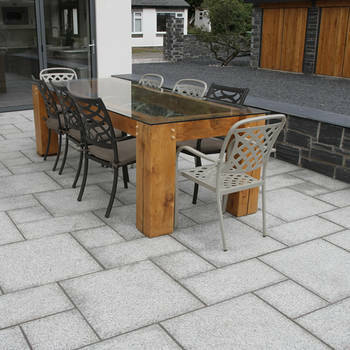 Traditional riven surface our paving slate comes in a a selection of sizes very popular with Landscape Gardeners & Designers. 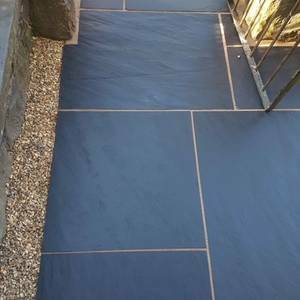 Mixed patterns are available all packed and ready to be delivered. 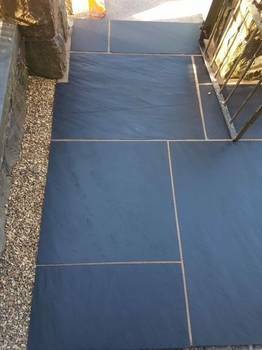 Unique sizes are also available on request.